Fans have taken social media to complain about the lack of video quality watched over social media. Citing the massive sponsorship of provided by MP & Silva, fans have in chorus, said that the quality of video provided for matches should be vetted and should be much better than what was seen last Saturday during the Charity Shield between JDT and Pahang. During the live telecast which was aired over two free-to-air TV stations, fans have complained on twitter and Facebook that they could hardly recognize the numbers of players on the pitch. Other fans have said that the quality of the video shown was unexpectedly bad, considering that both TV stations have aired better visual in previous coverage. Nonetheless, one fan named Dennis pointed out that there is nothing one should complaint about considering the telecast was free for all, and screened on a free-to-air TV. He added that of it was a paid telecast, then fans should expect better. 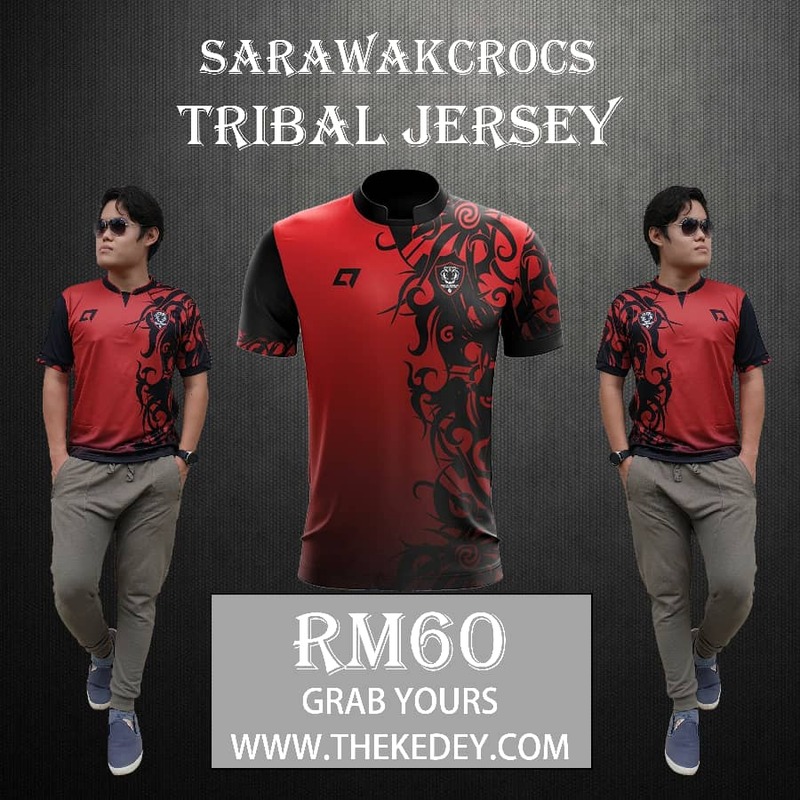 For us at SarawakCrocs.com, we have to admit that the quality was really bad, and that there were moments we felt like we were watching a 3D game on popular managerial game Football Manager 2015. We hope that the quality of live telecast after this would improve so that the masses could enjoy the M-League too. Sarawak dapat siaran langsung 20 April ini?